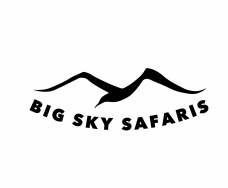 I am a wildlife biologist, ornithologist and nature guide who will take you on a personal natural history journey through Big Sky Country. 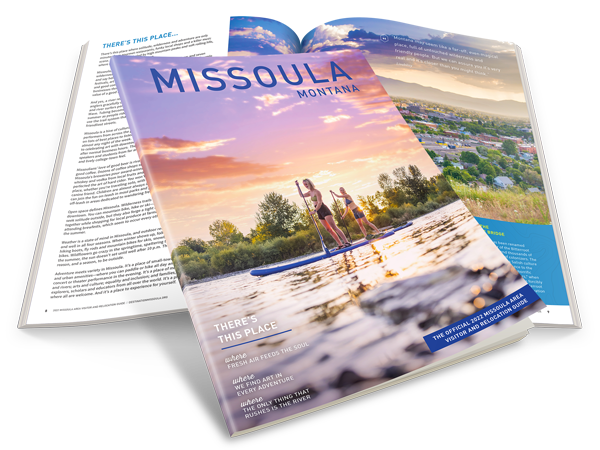 Depending on your interests, I design trips in and around Missoula that include wildlife safaris, birdwatching, hiking, photography, sketching, and cross-country skiing. My visitors spend their time soaking in natural hot springs, visiting local ranches and nature reserves, and stopping by the best local bakeries, breweries and distilleries. You'll come back from a day trip with me sore, well fed, and eager for more. For international visitors, I am proficient in Chinese (Mandarin) and have led trips for the Harvard Natural History Museum and National Geographic to places like Central Asia, the Galapagos Islands and Tanzania.